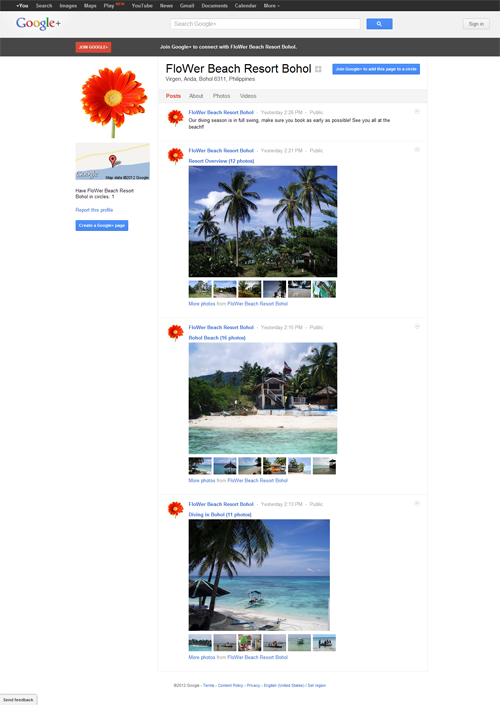 FloWer Beach is on Google+! We just created the Official Google+ page for FloWer Beach so if you guys have an account, make sure to add us to your circles and suggest us to all your friends as well! See you soon!